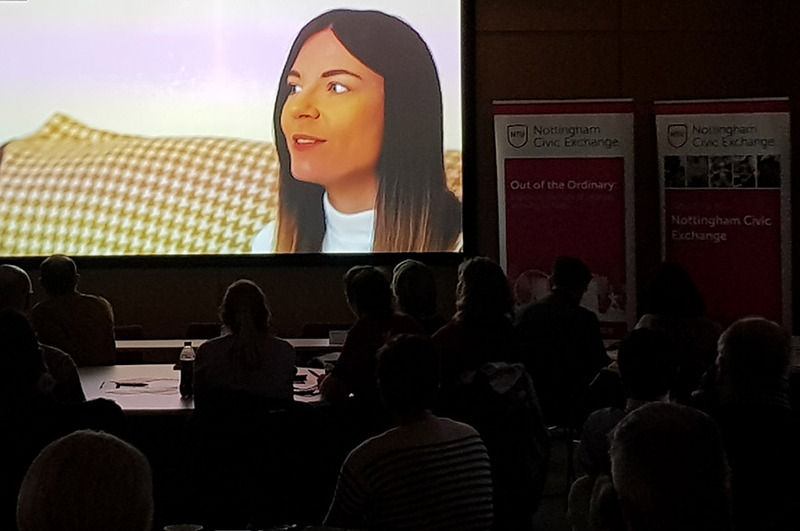 Students on the Dual LLM launched in September in Nijmegen, Netherlands, have arrived in Nottingham to begin the second leg of their degree programme. 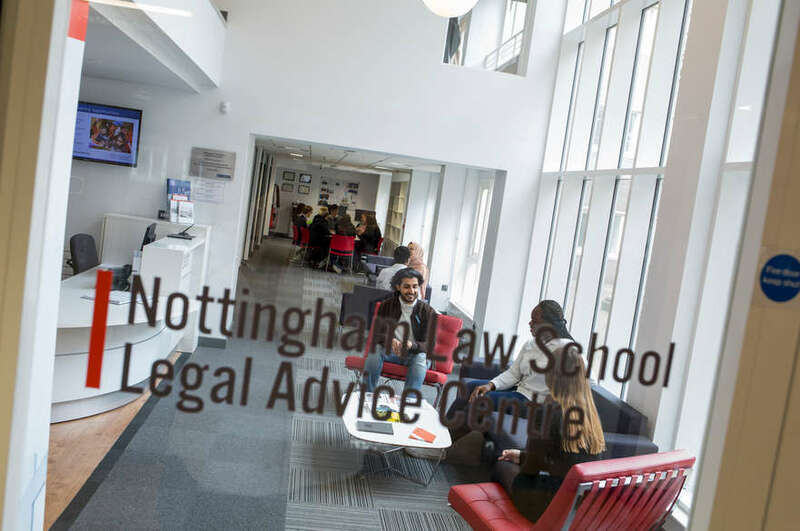 This programme sees students graduate with two awards: an LLM in European Law from Radboud Universiteit Nijmegen (RUN) and an LLM in Corporate and Insolvency Law from the Nottingham Law School (NLS). It is the result of a strong collaboration initiated between both Law Schools in September 2012, which has also seen joint bids for research grants and jointly authored research papers and conference presentations. 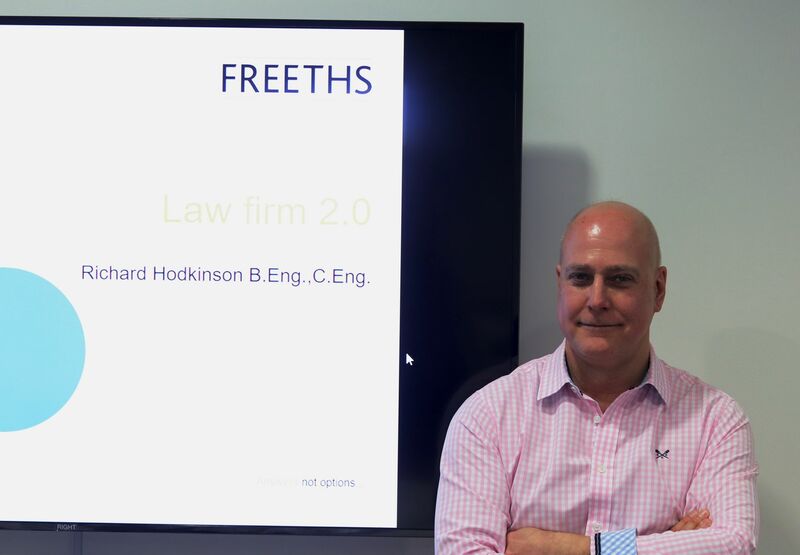 After a week-long induction, hosted by Professors David Burdette (NLS) and Michael Veder (RUN), to familiarise the students with the Law School and the city of Nottingham, the students will be embarking on dedicated insolvency courses, hosted by the Centre for Business and Insolvency Law at Nottingham Law School. They will be studying such subjects as Cross-Border Insolvency, Comparative Corporate Rescue and Business Structures in Insolvency in the EU. 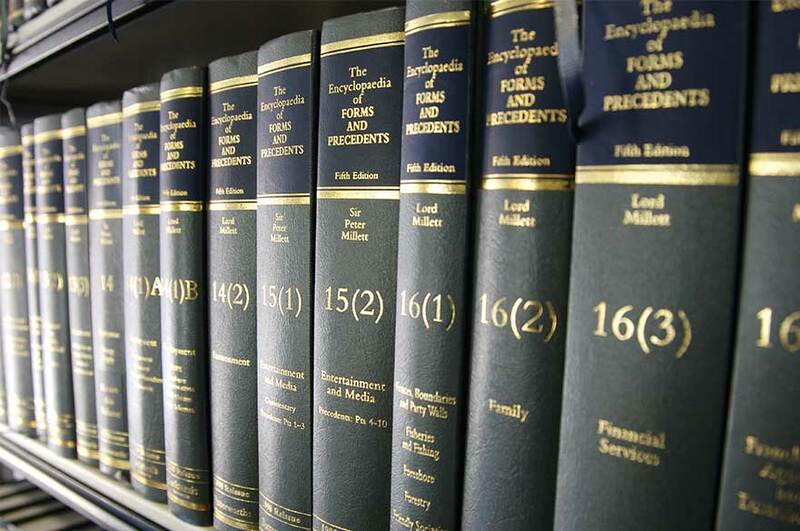 These courses are taught by members of the insolvency team within the centre, this year including Jenny Gant, Alexandra Kastrinou, Rebecca Parry and Paul Omar. Alongside their substantive courses, students have been following two year-long modules on Research Methodology and Comparative Law as well as a module on Workout Strategies. In the latter module, students have been working since the first term in Nijmegen through the problems of a typical cross-border corporate group experiencing financial difficulties, and will be suggesting solutions for the restructuring of the business and coordination of the international elements of the procedures based on information acquired in their substantive courses on European, commercial, corporate and insolvency laws. Both Law Schools hope that the launch of this new programme will reflect the close cooperation existing between the institutions, which has already seen a new dual LLB programme developed allowing students to graduate with a LLB (Hons) in Legal Studies from Nottingham Trent University and an LLM in European Law from Nijmegen by attending courses in both jurisdictions.